Increasing competition and intense pricing has also shifted the battles in the travel and logistics industries. Understanding the requirements, Signity Solutions is offering viable transport management systems that has multiple benefits such as great visibility for transportation events and also provide logistics to service providers in various processes like smart yard management, dynamic route planning and analytics. We have built an efficient software that provides real time planning and routing of vehicles while in transit. This solution provides superior performance, including the ability to accept planning inputs about the vehicles on move. The main goal for introducing intelligent parking solutions is not only to optimize parking programs but also deliver convenient solutions for drivers. With the help of smart parking integration you can reduce costs and manage street congestion. To meet daily operational challenges with efficient solutions, Signity has created intelligent transportation system that will help in reducing operational costs and improving services including flexible payment methods and reliable schedules. An effective solution that offers real time visibility into pickup and delivery of parcels. The main target is to manage on-time performance and improve customer relationships for better future aspects. 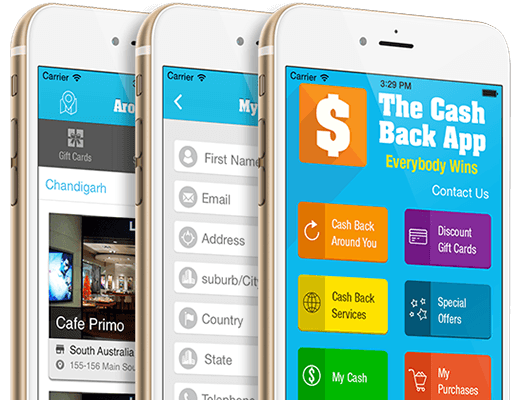 Through Cash Back app the users can get incurring income as long as they use the application. It rewards the shoppers with instant cash on daily purchases. Being integrated with social media channels, the users can easily and conveniently share the app with friends and family. 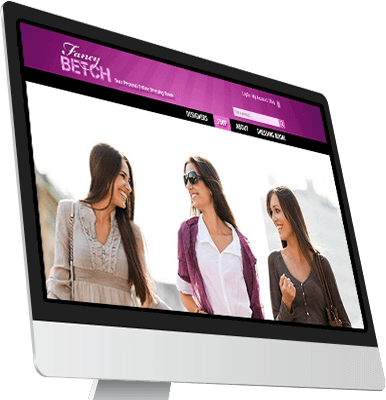 Fancy Betch is one of the amazing shopping websites, using which you can shop all the famous brands of clothing from the comfort of home. 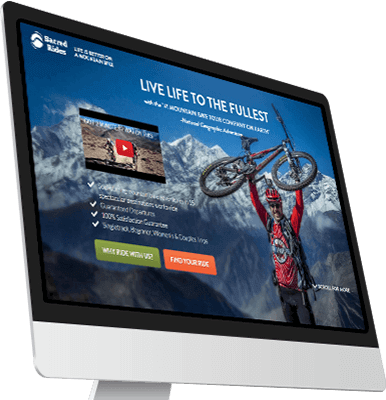 Sacred Ridess is designed and developed to cater all the needs of mountain bikers. Through this website, you can review the list of local routes and get some trail suggestions instantly. So you can eliminate the worries of planning great adventures and spend more time in enjoying it. It's always great working with this group, would highly recommend! The Project Manager is always there to speak with and is a pleasure to work with. The team at Signity have been amazing to work with, better than the other developers I've worked with so far! I would highly recommend them to others. Great job working with signity solutions team. Even with the difficult schedule we were able to set up meet times and discuss whatever needed to be communicated. Very prompt in responding to email and keep a close eye on performance of their team and client feedback. I would highly recommend this agency. They keep a close eye on performance of their team and client feedback. Even I received regular follow-up mails from CEO asking performance of developer/team and asking for any assistance. I am really satisfied with work done. I would definitely choose them again for any mobile app work. Amit and his team are great. They were able to complete the requested job faster than I had expected and went above and beyond to identify things I was unaware of. They went on to make these other small corrections without additional cost during the updates. I have hired this team before and will hire them again, as I am reminded of their high level of professionalism, integrity and ability... Thanks Amit !! It’s always great working with this group, would highly recommend! The Project Manager is always there to communicate via different social media channels and is always pleasure working with. The team at Signity have been amazing, better than any North American developers I’ve worked with so far! I would highly recommend them to others. They always get back to us when we have something to add or change for the game and are very professional, we wish to hire them again and again. There attention to detail is amazing and they’re very talented. Copyright © 2019 Signity Software Solutions. All Rights Reserved. Salesforce, SFDC and related others are trademarks of Salesforce.com, inc. and are used here with permission.